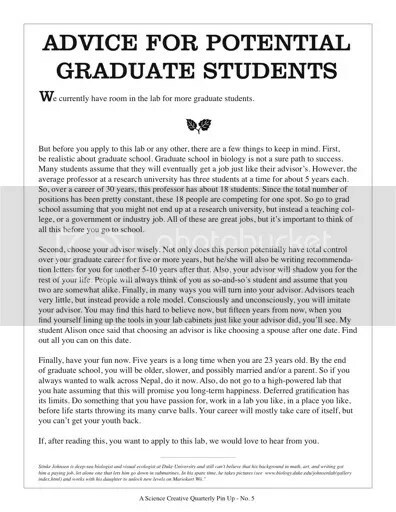 So you want to be a Postgrad? It’s aimed at biologists, but I thought this was rather well said. Courtesy of Science Creative Quarterly. This entry was posted in academia, Imported from Livejournal. Bookmark the permalink. 4 Responses to So you want to be a Postgrad?